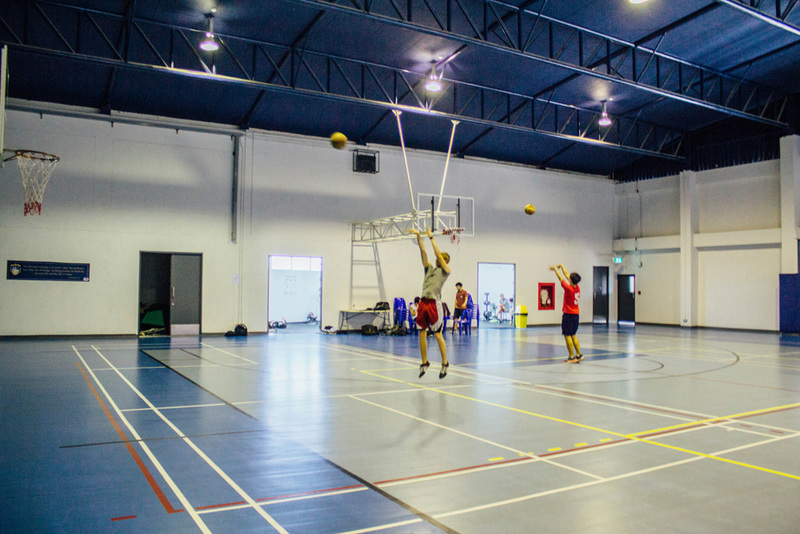 Our purpose is to develop ICS athletes holistically, physically, academically, and spiritually. As a department, we strive to foster character, servant leadership, and the development of life skills while providing a professional environment in Christian athletics. The athletic program is designed to offer students opportunities to develop their physical skills and abilities as well as self-discipline and leadership potential. 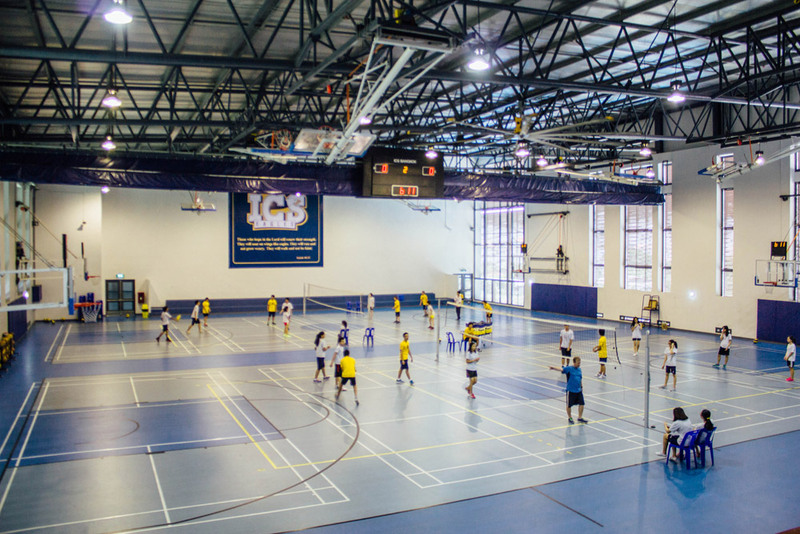 ICS competes in the Bangkok International Schools Athletic Conference (BISAC) & the Asia Christian Schools Conference (ACSC). The purpose of BISAC & ACSC are to provide a well-rounded program of interscholastic athletics for member schools. This includes providing regulations, promoting sportsmanship, and providing enjoyable matches for all participants. BISAC focuses on competition in Bangkok, while ACSC focuses on competition in South East Asia. All ICS athletic teams are based on a tryout system and dates are posted throughout the school and website about upcoming seasons. School athletics are based on forming teams to compete against schools throughout Thailand and South East Asia. "I hope the most memorable experience student athletes will have from participating in athletics at ICS is a sense of family. Wins and losses are important, but teaching these young men and women to love others as God loves them is my ultimate goal."